Oh what an episode, and you can listen to the broadcast HERE! 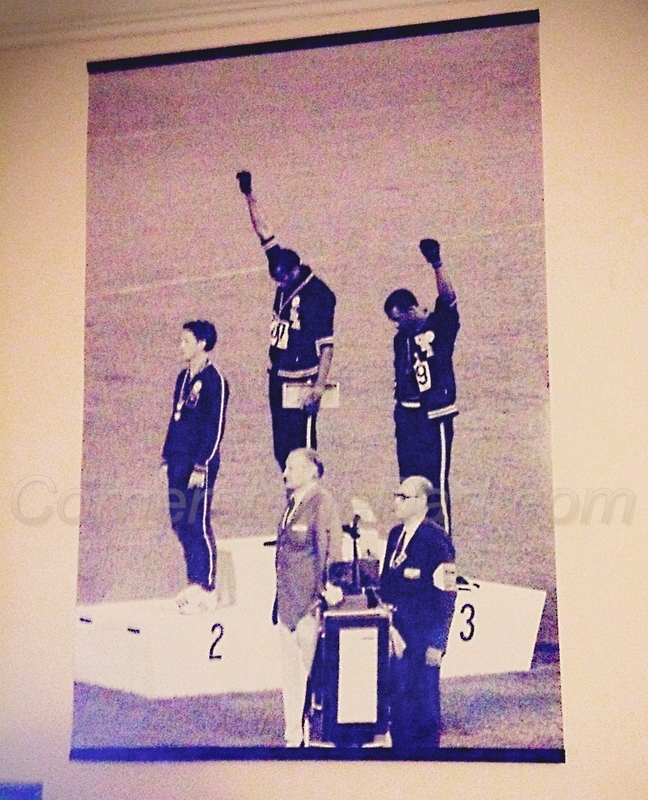 This was great to hear after I had just written about John Carlos and Tommie Smith’s Black Power protest in this blog post. John Carlos offers his opinion about the player’s protests today, what it may mean in the future, and guess what…he still hasn’t forgotten about Brent Musburger’s past! Definitely worth checking out and introducing the kids to one of the pioneers of sports protesting. Dr. Carlos proved that sports have always been political, but it is only designed to follow the politics of one group.